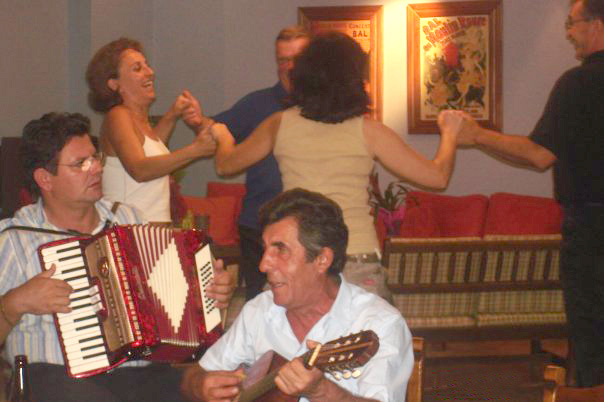 Enjoy truely traditional home cooked Greek food, occasionally interrupted by live Greek music from local musicians. 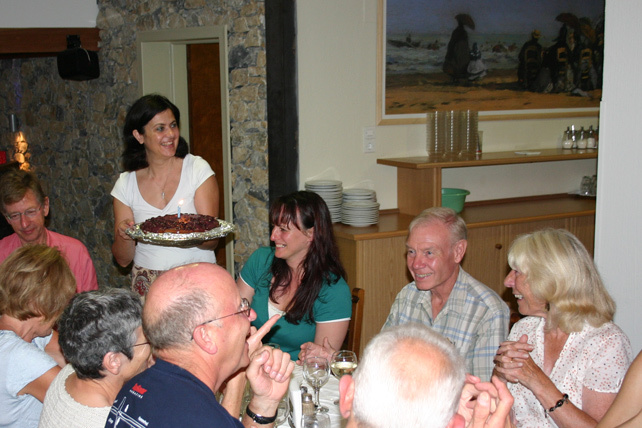 Experience Greek cuisine at it's best. 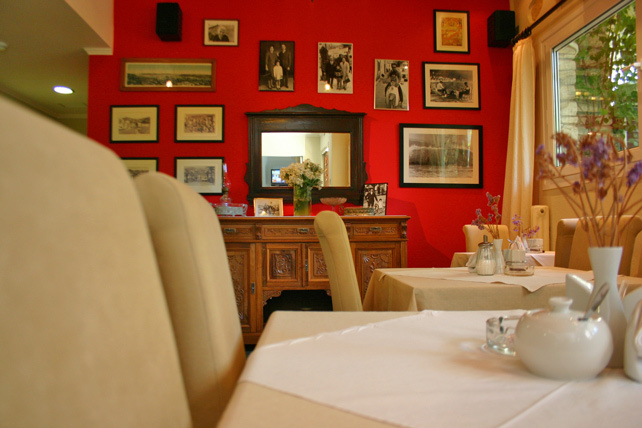 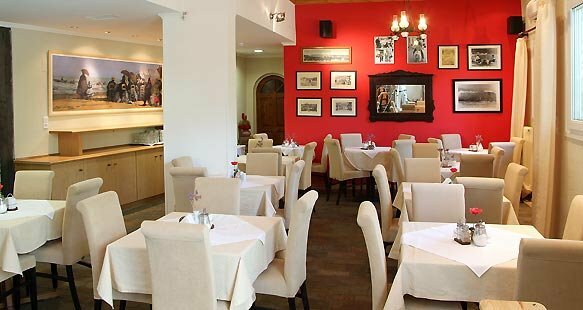 We cater for parties and celebrations for all occasions, we're here to make your stay with us a memorable one.